to control nuisance mosquitoes.” released dated 6/13/16. Spraying was scheduled for June 15 from 8:30 pm to 10:30 p.m. Download the release here: spraying-e-coventry-6-15-16. West,” release dated 7/15/16. The mosquito sample in question was collected in Tredyffrin on July 7. Download the release here: west-nile-idd. Also hear an interview about Zika virus with Chesco Health Director Jeanne Casner and other staff members on The Julia Journal, WCHE, 1520 AM, 9/29/16. 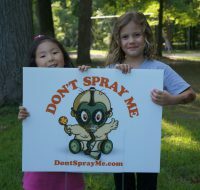 WEST CHESTER >> Motorists driving through the streets of the borough this summer may have noticed the lawn signs with a baby wearing a gas mask stating ‘Don’t Spray Me.’ Those provocative signs belong to a group of community activists formed to stop Chester County from spraying pesticides in the borough. 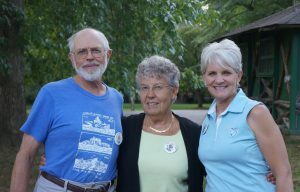 Co-founders Margaret Hudgings and Nathaniel Smith recently sat down with a reporter to talk about the group. 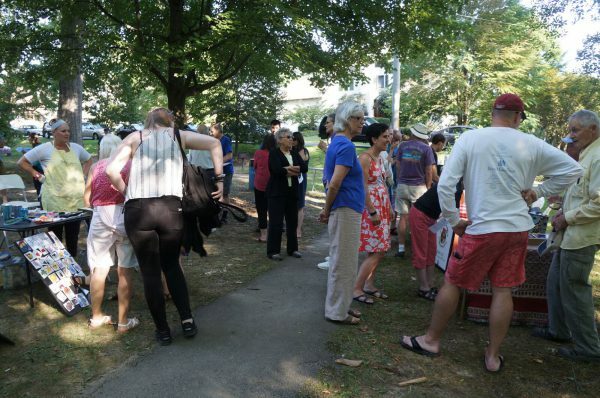 Three years later, Hudgings and Smith received reports of a plan by the county to spray in the Marshall Square Park area for West Nile mosquitoes which had been discovered in that neighborhood. County Health Department officials planned to use permethrin with permanone, sprayed by truck in the evening after winds had calmed down. 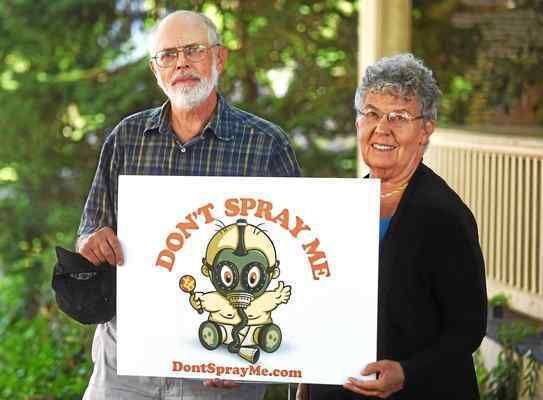 Concerned about the health effects on people and the environment, the two drew up a petition calling for a stop to spraying. Many thanks to all who attended and especially to those who staffed booths to spread knowledge about local organizations and activities. 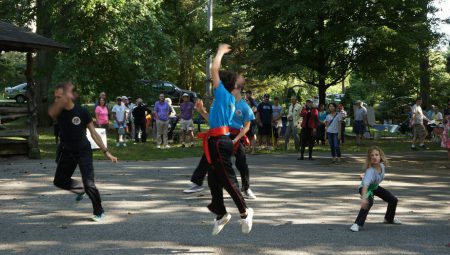 Here are a few photos to represent the fun, displayers and beautiful weather we enjoyed. A new study found this cheap, easy system significantly reduced virus-carrying Aedes mosquitoes in Guatemala. 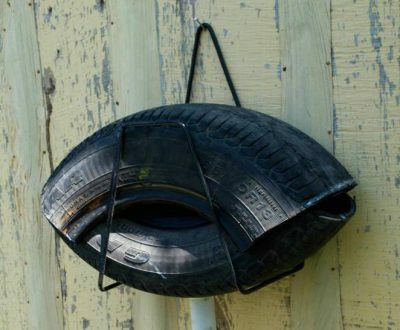 Called an ovillanta, a simple mosquito trap fashioned from old tires spells doom for mosquito eggs. So effective is the cheap eco-friendly system that during a 10-month study in Guatemala, the team collected and destroyed over 18,100 Aedes mosquito eggs per month, almost seven times the eggs collected compared to standard traps. Anecdotally, the researchers note that there were no new reports of dengue during the time in the area, normally during that timeframe the community would have reported up to three dozen cases. The Aedes genus of mosquitoes is primarily responsible for transmitting a host of vexing viruses, including Zika, dengue, chikungunya, and yellow fever. Aedes is notoriously tough to control, according to the World Health Organization. Pesticide-resistance, lack of resources, and a boost in mosquito-friendly environments have hindered traditional methods of controlling the pest’s quick spread. Created in collaboration by researchers from Canada and Mexico, the ovillanta is made of two 20-inch sections of old car tire secured together in the form of a mouth, with a fluid release valve at the bottom. A milky mosquito-luring non-toxic solution is poured in the bottom – the solution includes a mosquito pheromone that tells female mosquitoes that it’s a safe place to lay eggs. The mosquitoes enter, lay eggs on a paper or wooden strip that is floating in the “pond” … twice a week the little egg raft is removed, the eggs destroyed, and the solution drained and filtered before being reused in the trap again…. The Monday morning scene at Juanita Stanley’s apiary in Summerville, S.C., was ghastly and stunningly quiet: Everywhere one looked were clumps of honeybees, dead after a dousing on Sunday with the potent pesticide with which the local authorities had intended to kill mosquitoes. 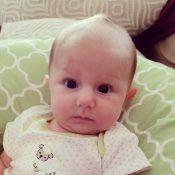 For Ms. Stanley and her business, the death toll easily exceeds two million bees, and Dorchester County officials are still tabulating how many more might have been killed when a day of aerial spraying, scheduled to combat mosquitoes that could be carrying viruses like Zika, went awry. The apparently inadvertent extermination, the county administrator said, happened after a county employee failed to notify Ms. Stanley’s business, which the administrator said should have been alerted about the spraying strategy. Some hobbyists were also caught by surprise. Concerned about the spread of the Zika virus across the South, local officials on Sunday targeted a 15-square mile area of the county, which is near Charleston, with naled. The pesticide, which has been in use in the United States for more than 50 years, is a common tool for mosquito control, but federal officials have said the chemical can be harmful to honeybees while also posing brief risks to aquatic invertebrates and terrestrial wildlife…. read more at New York Times. Also see Melissa Breyer, “Massive bee death after South Carolina sprays for Zika mosquitoes, treehugger, 9/1/16, and “‘Like it’s been nuked’: Millions of bees dead after South Carolina sprays for Zika mosquitoes,” Washington Post, 9/1/16 (see also videos and photos there). More technical: “NALED Insecticide Fact Sheet” at No Spray Coalition. A dangerous spray, no doubt about it!